2015 Spring Water Festival Information Coming Soon! 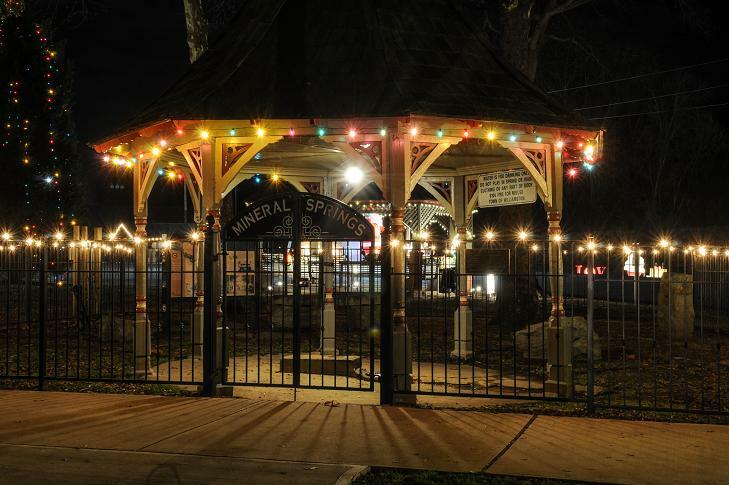 Organizers of the 34th annual Spring Water Festival are now making plans for the two day festival which will be held August 21 & 22, 2015. Arts, Crafts, Business and Non-Profit Displays, Car Show, 5K Spring Water Run, Live Entertainment on Amphitheater, Gospel and Children’s Stages and much more! Please check back in the future to see the latest information on the festival. This entry was posted in ENTERTAINMENT, FOOD, SPRING WATER RUN, SWF NEWS and tagged spring water festival 2015 information coming by David Meade. Bookmark the permalink.